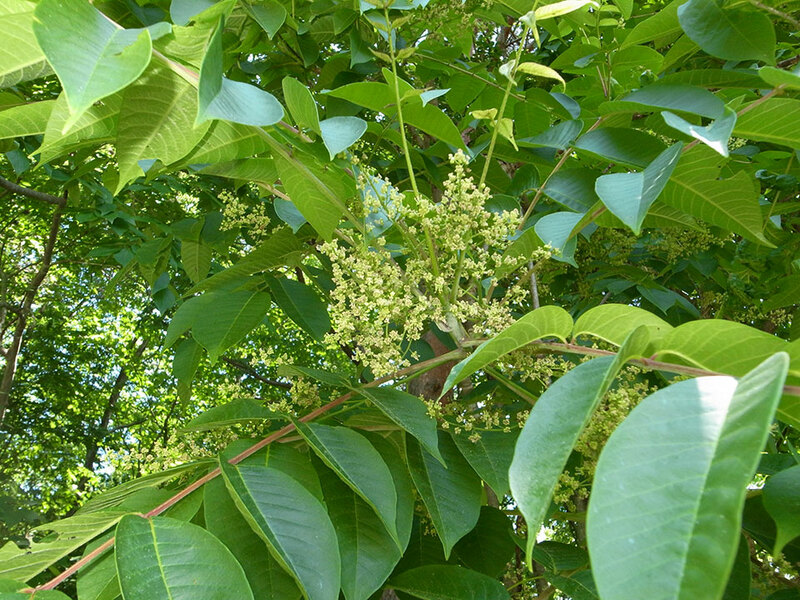 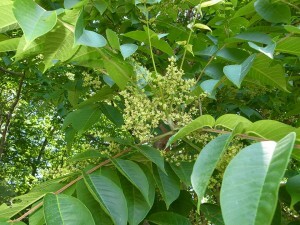 アオハダネグロキジラミ Petalolyma shibatai Miyatake & Matsumoto, 2008. 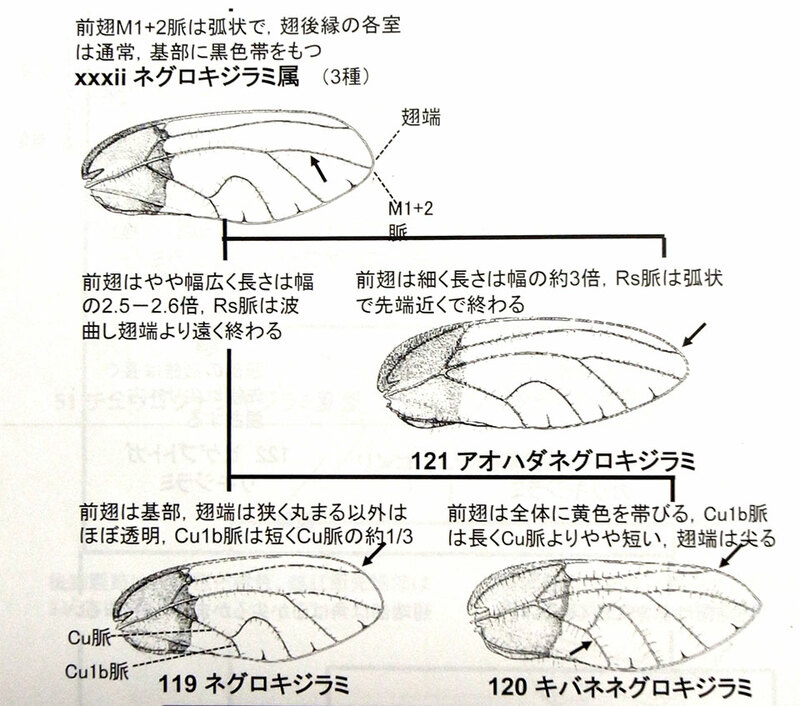 ■アオハダネグロキジラミ Petalolyma shibatai Miyatake & Matsumoto, 2008. 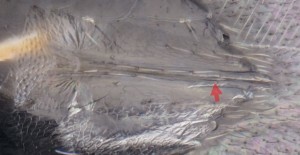 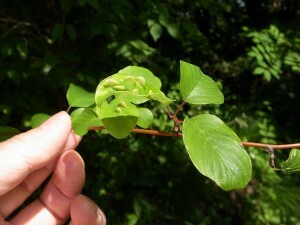 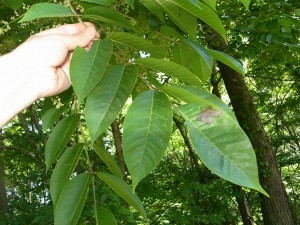 Zuparko et al. 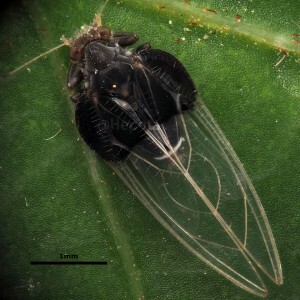 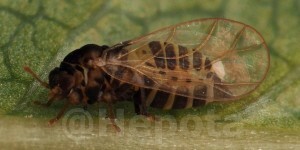 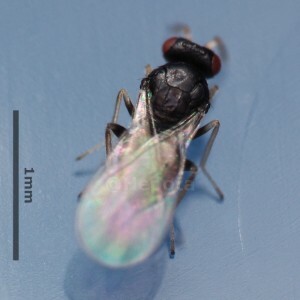 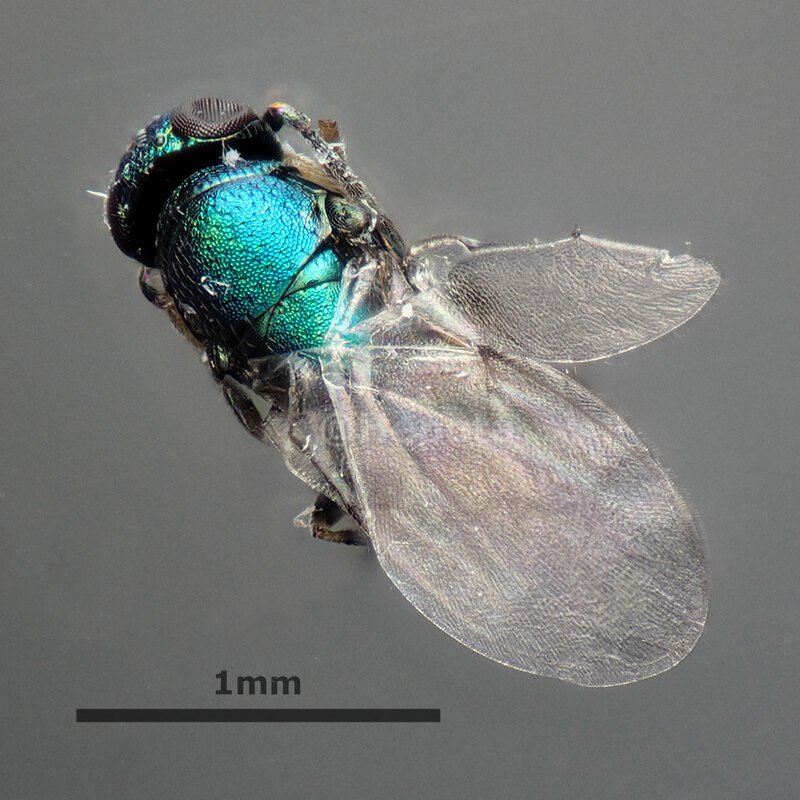 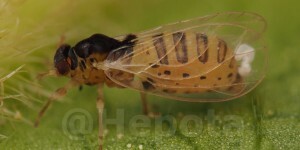 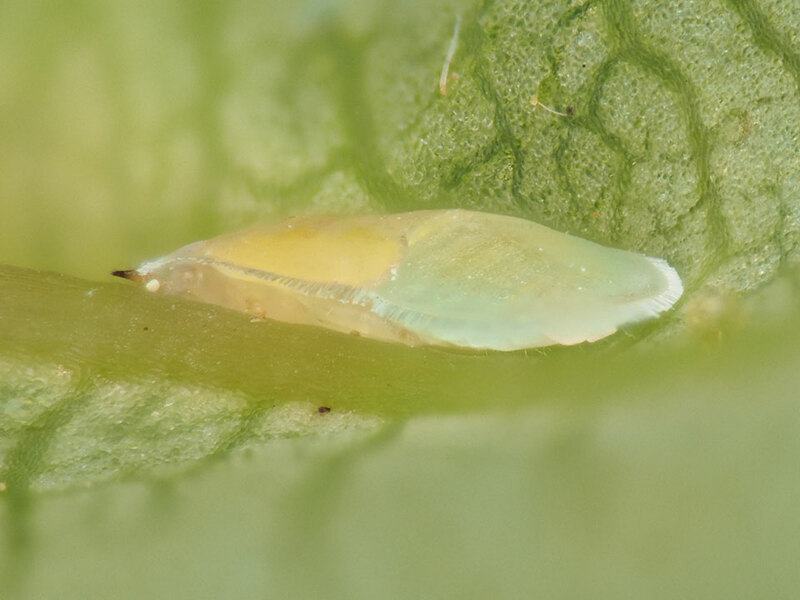 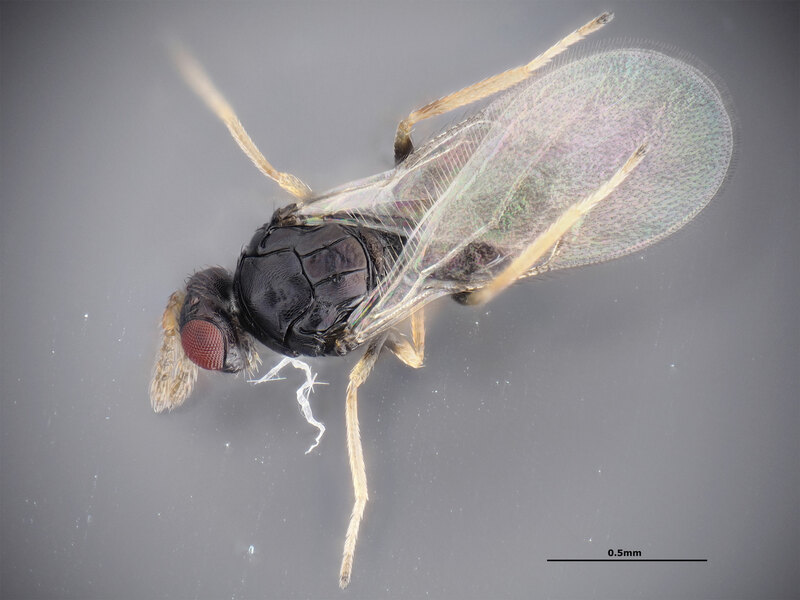 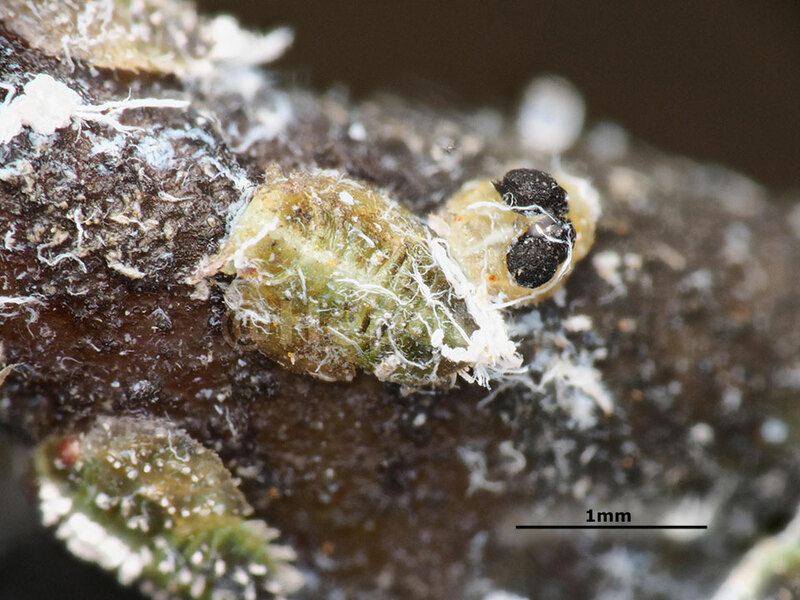 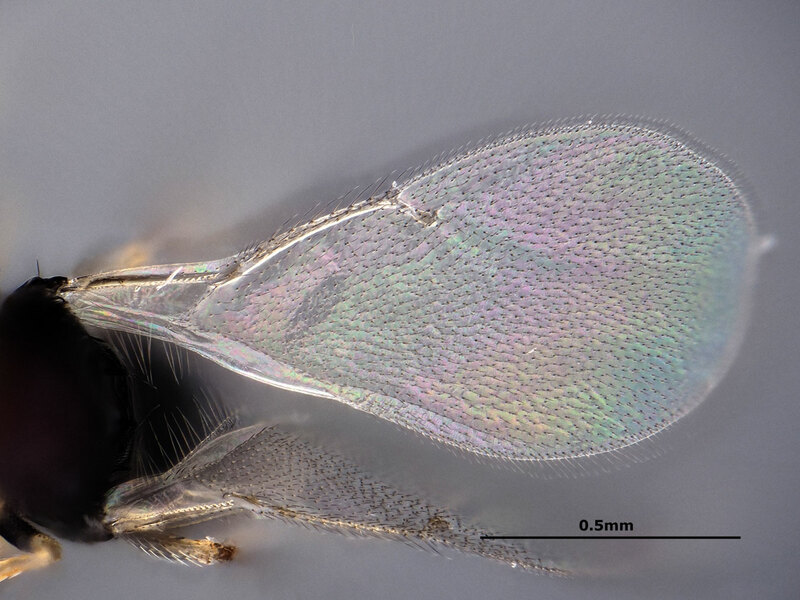 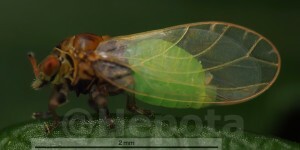 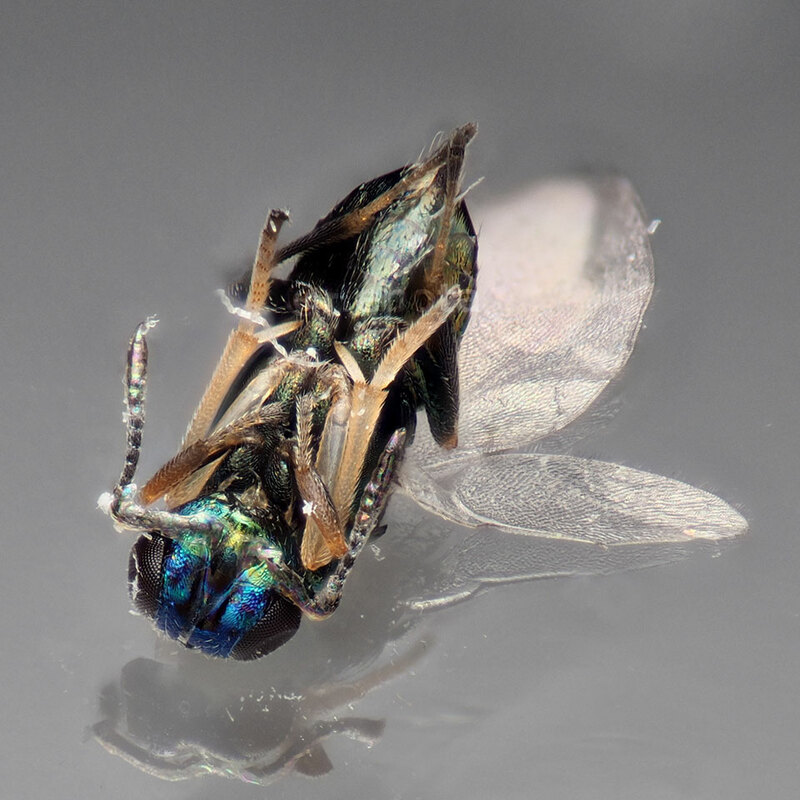 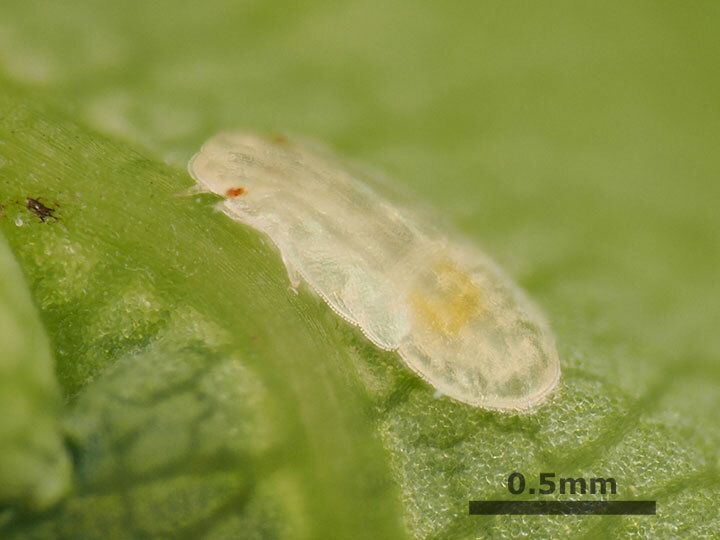 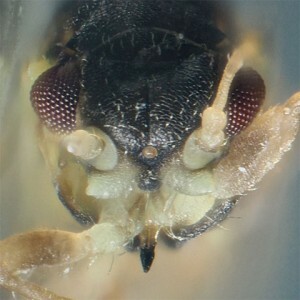 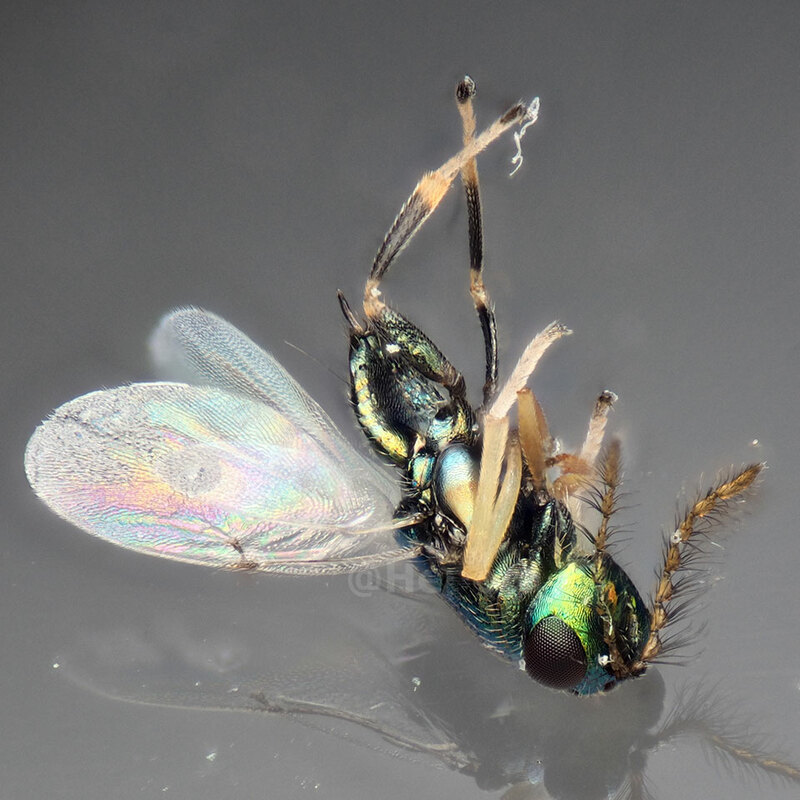 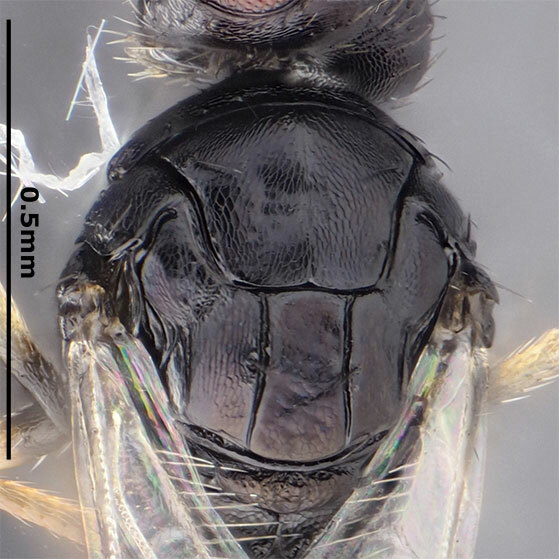 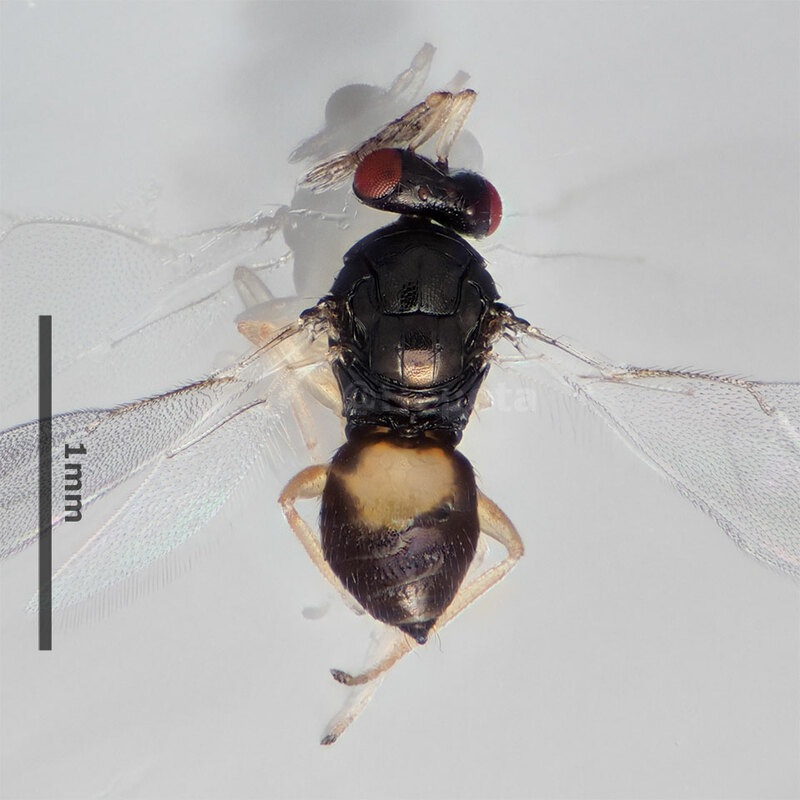 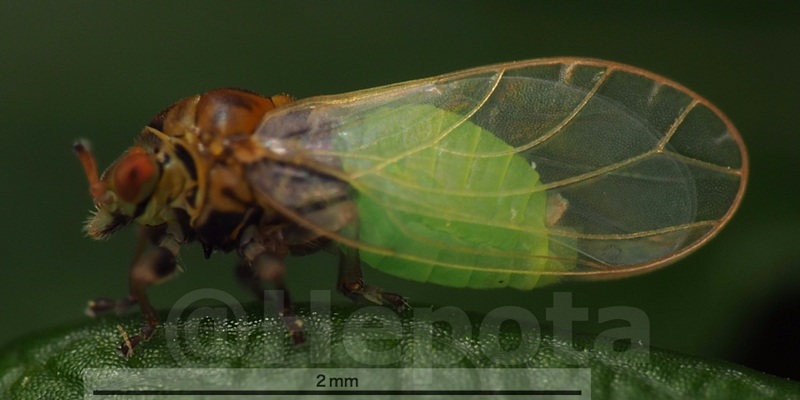 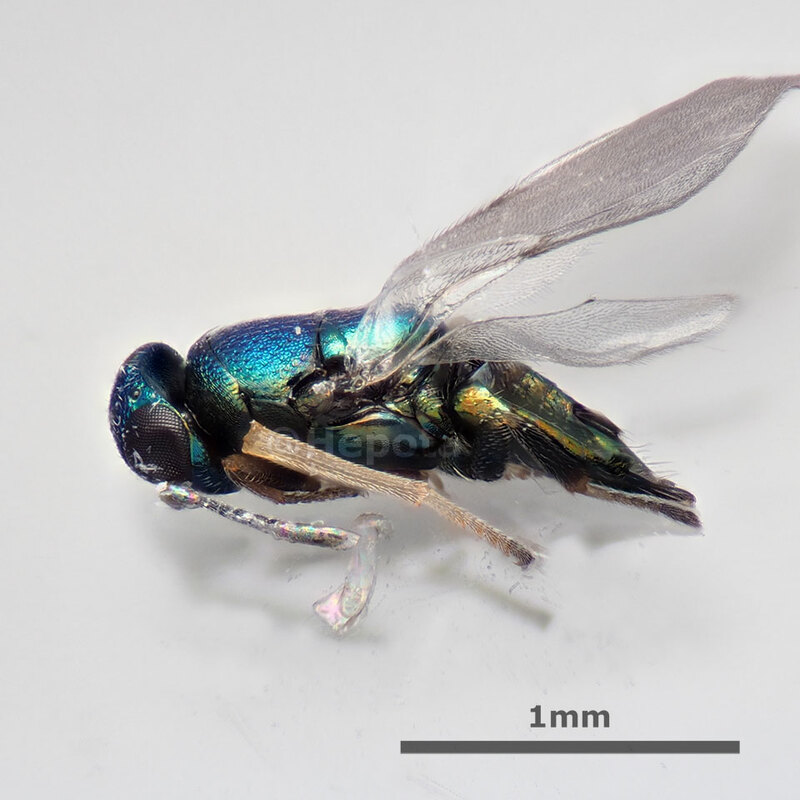 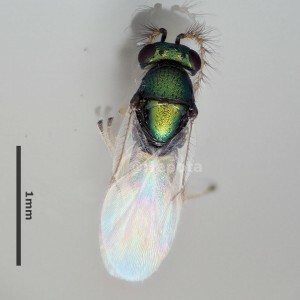 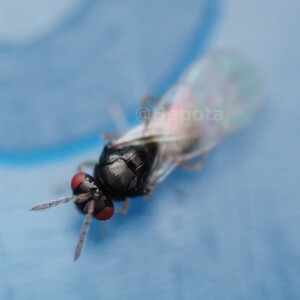 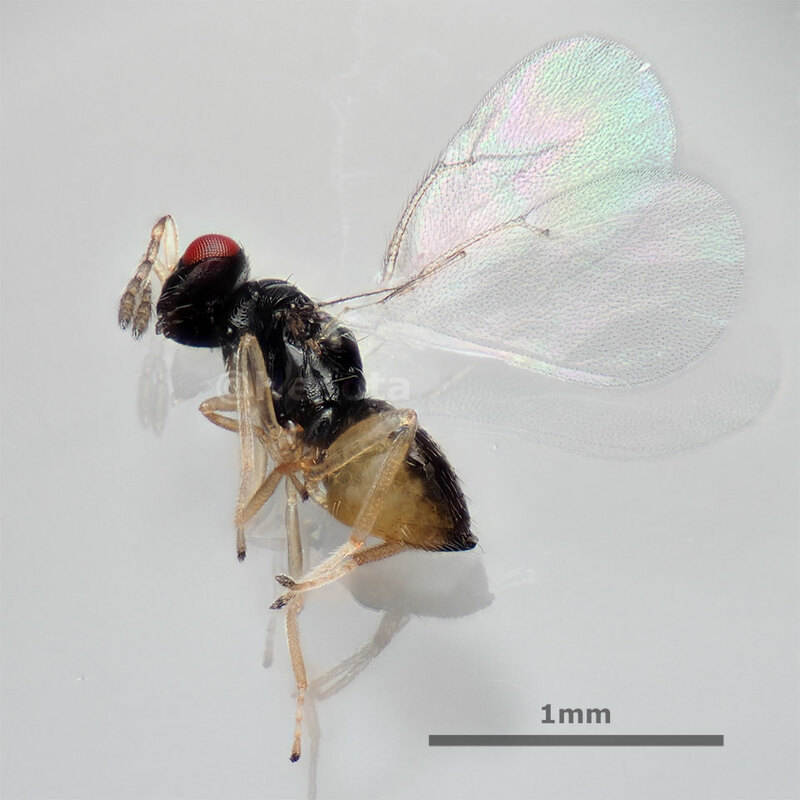 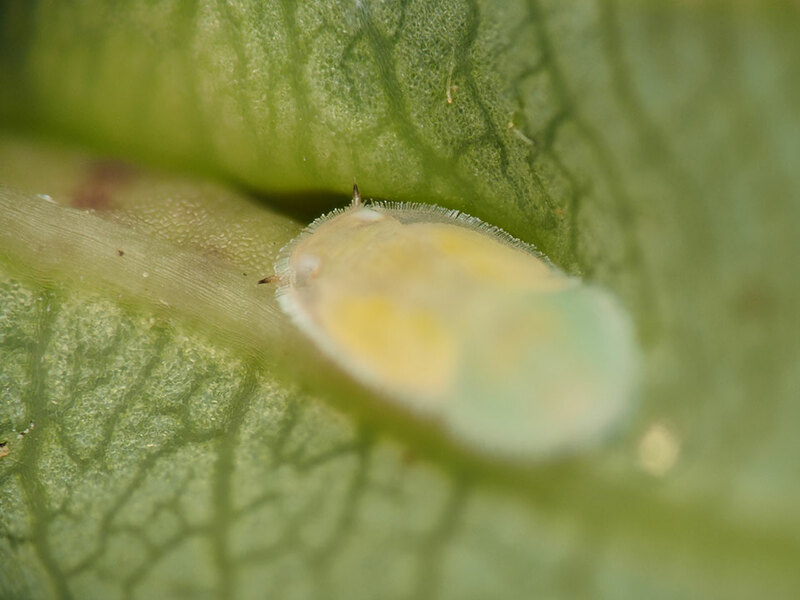 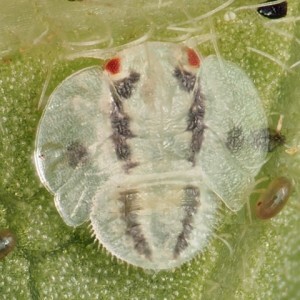 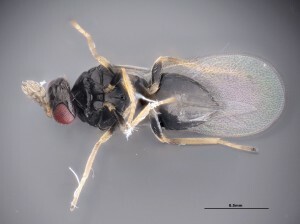 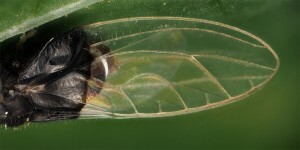 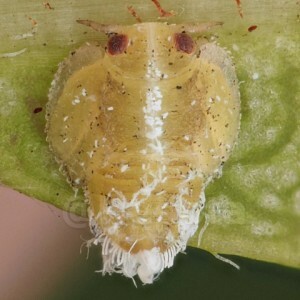 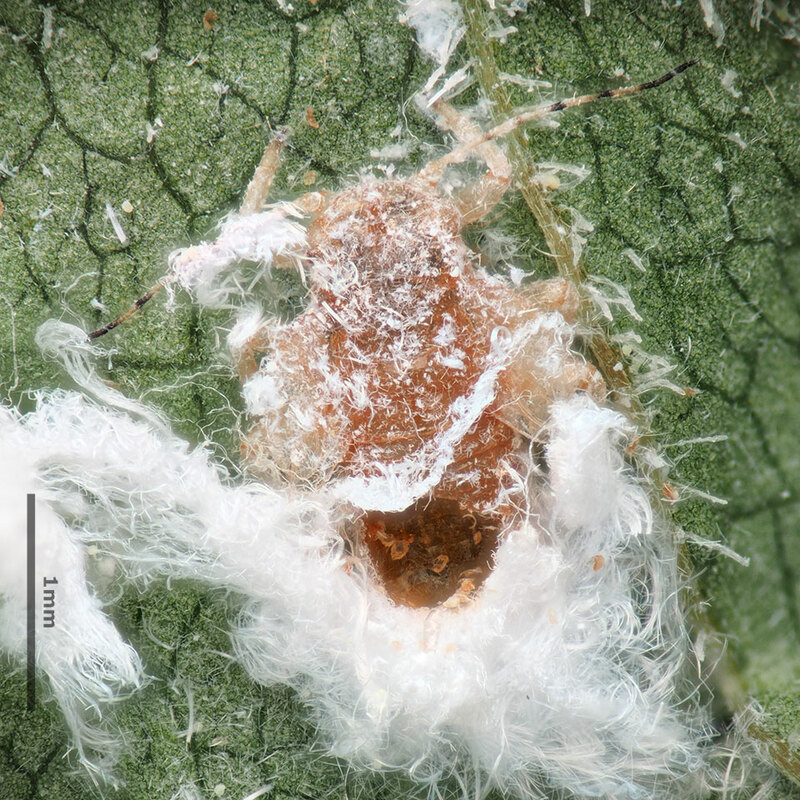 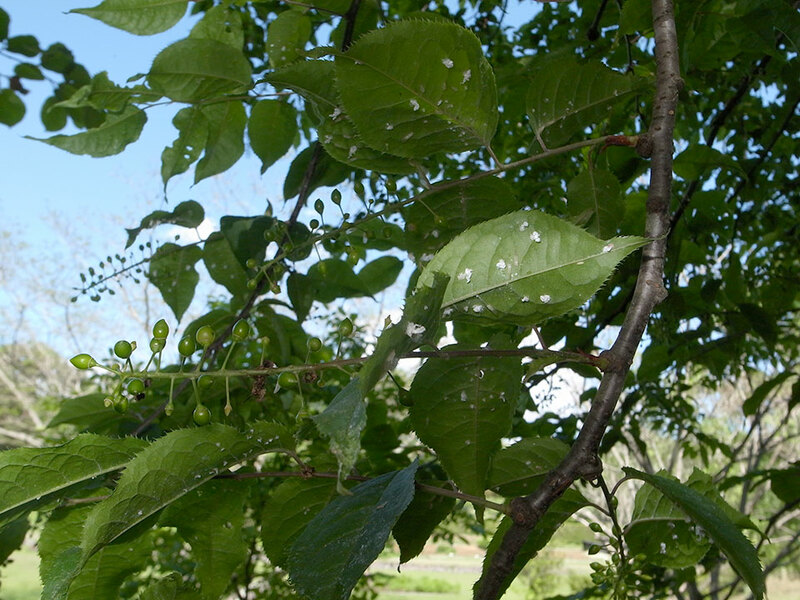 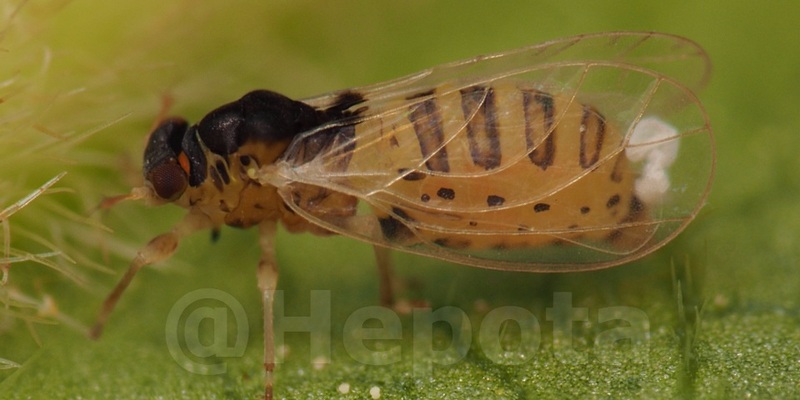 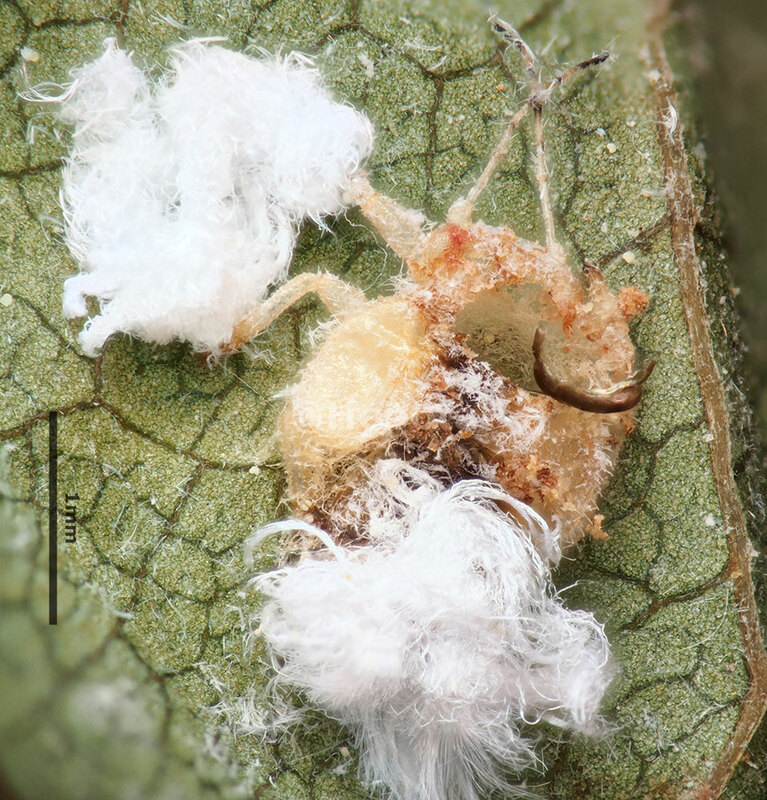 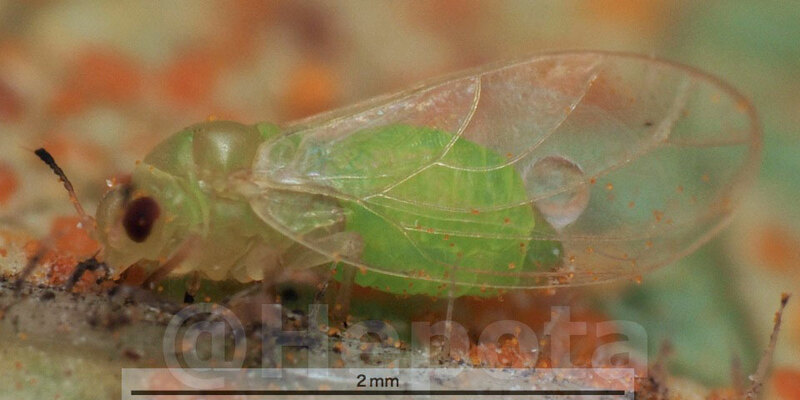 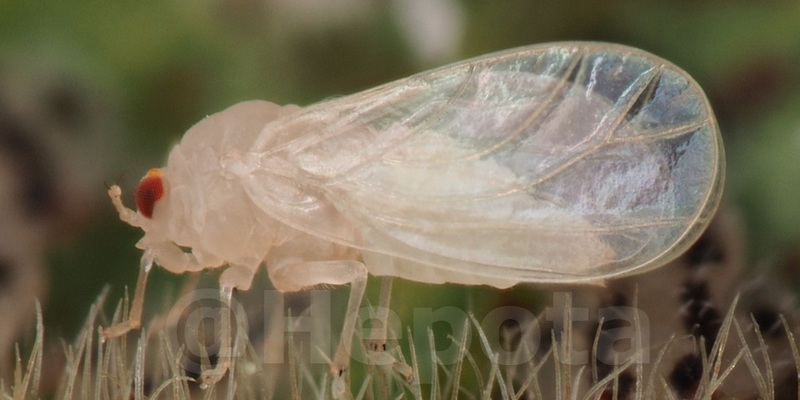 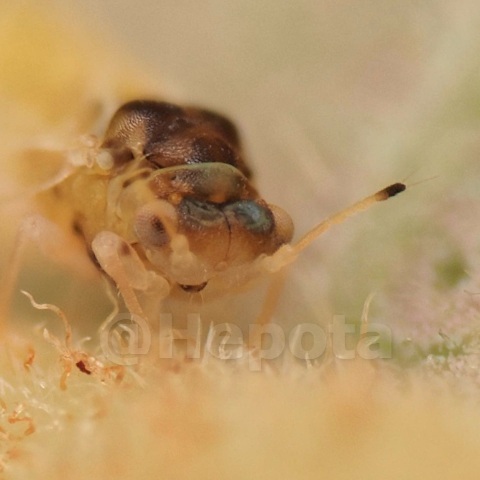 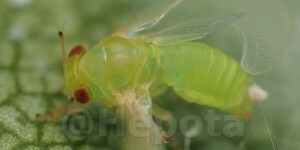 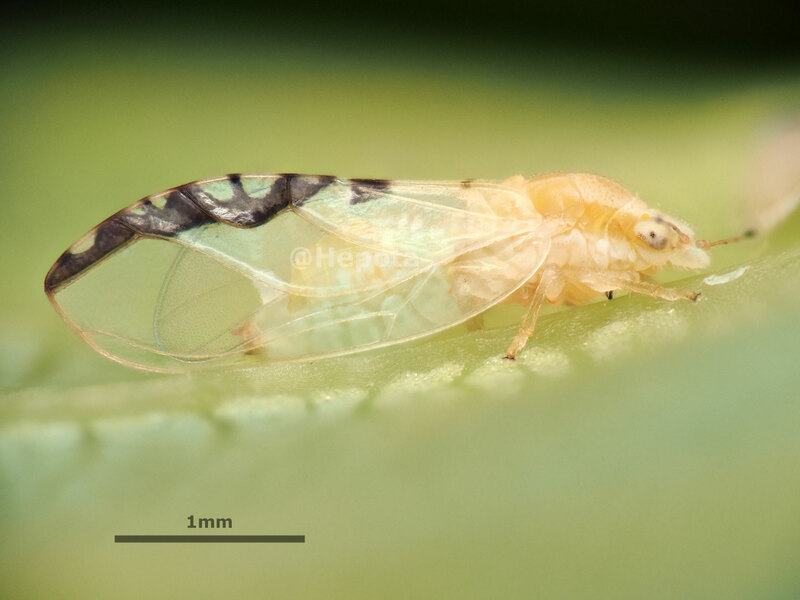 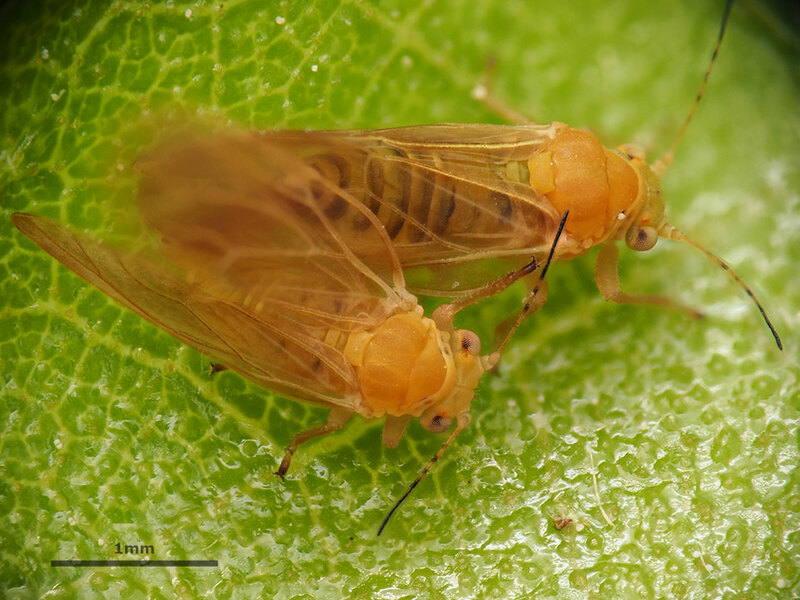 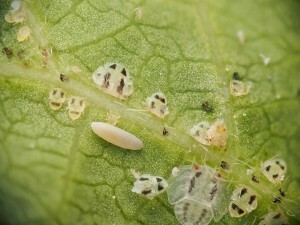 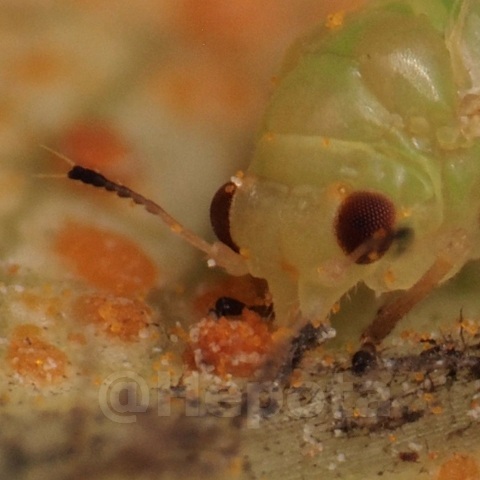 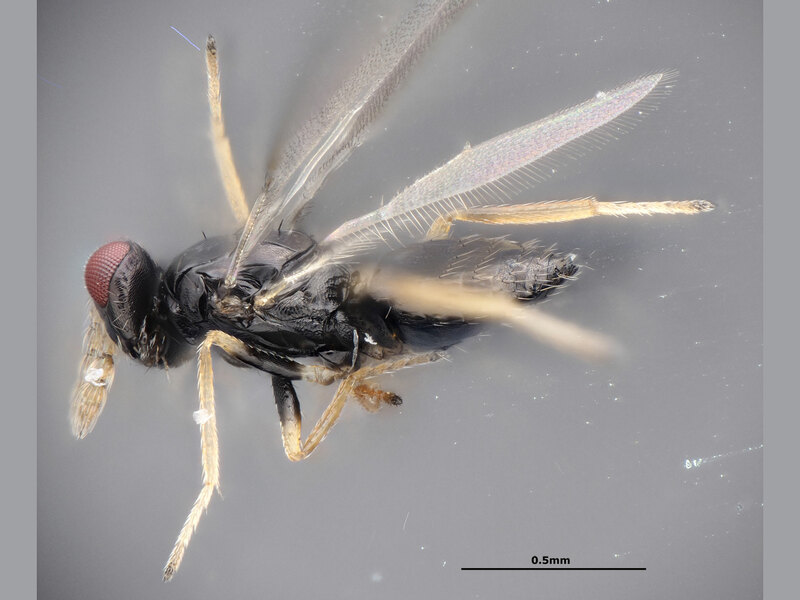 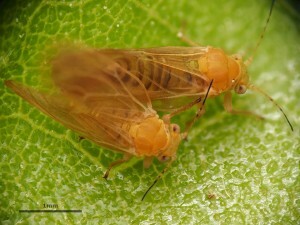 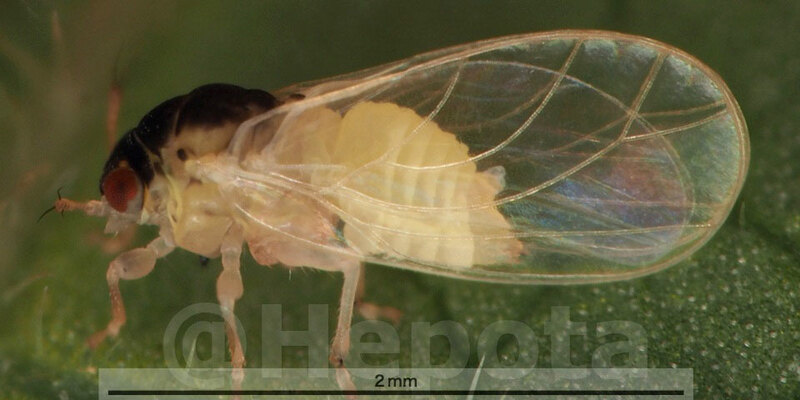 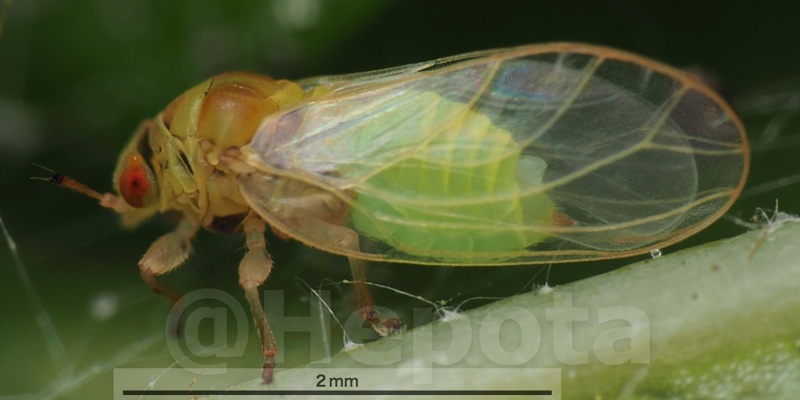 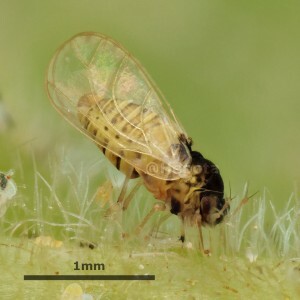 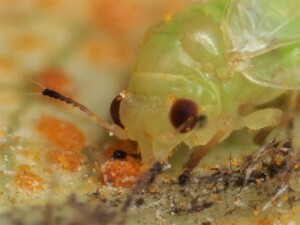 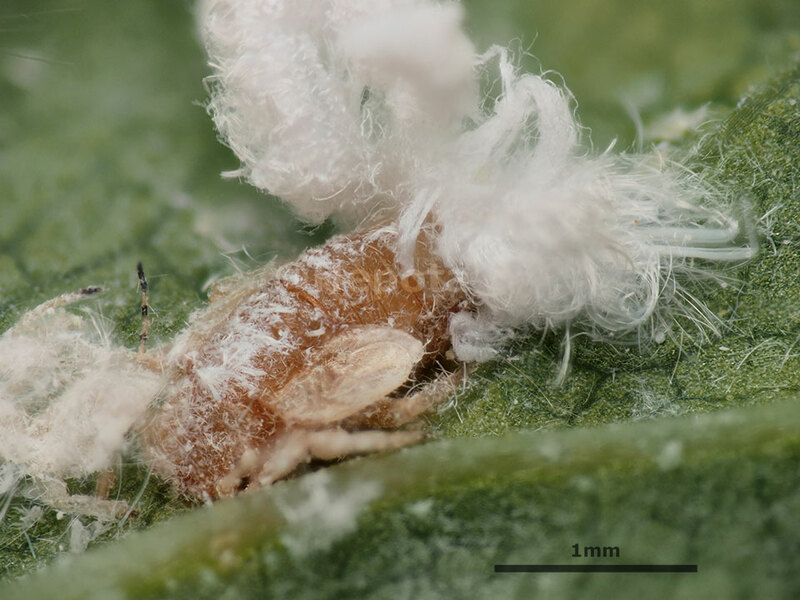 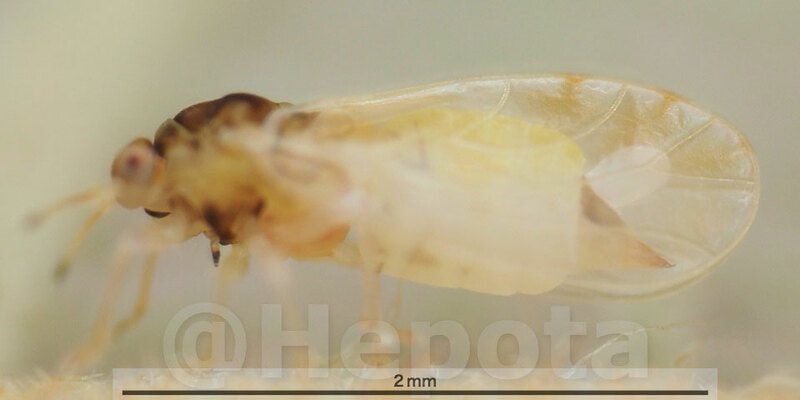 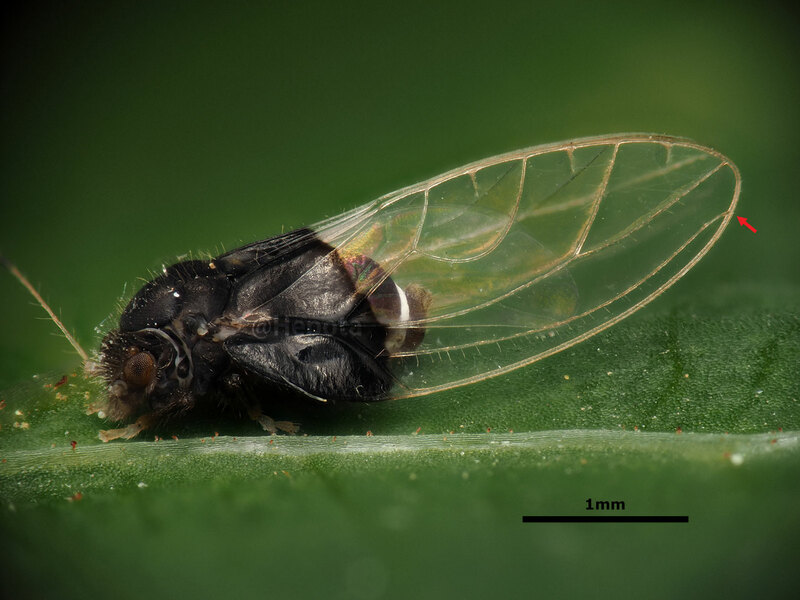 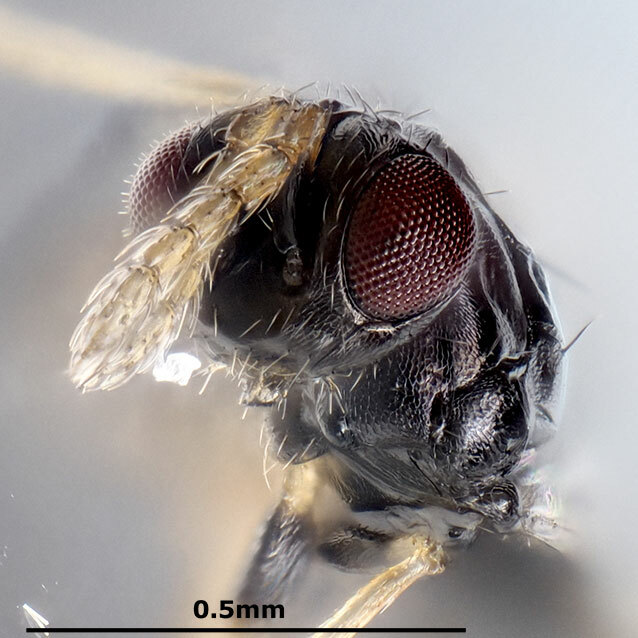 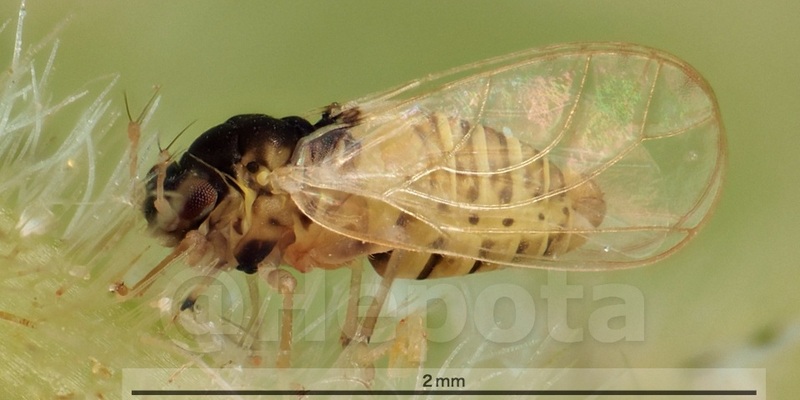 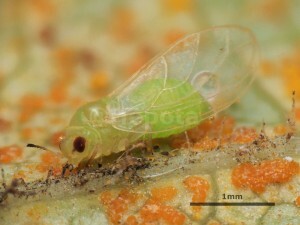 (2011) Two new species of Tamarixia (Hymenoptera: Eulophidae) from Chile and Australia, established as biological control agents of invasive psyllids (Hemiptera: Calophyidae, Triozidae) in California. 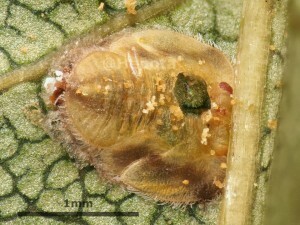 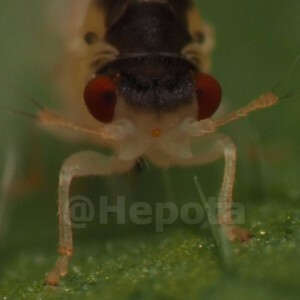 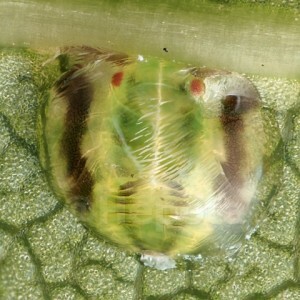 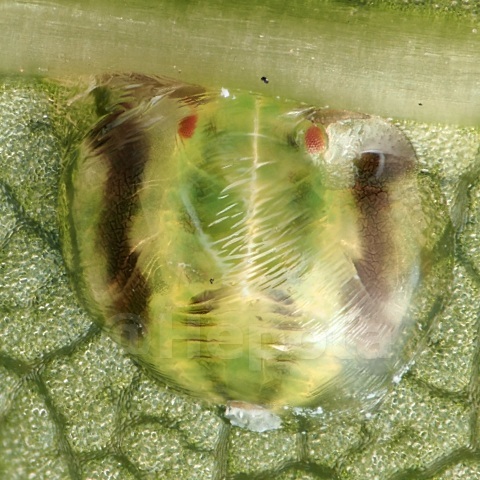 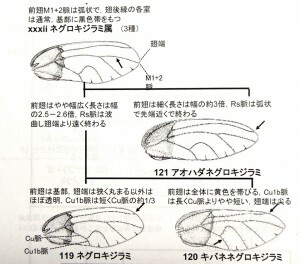 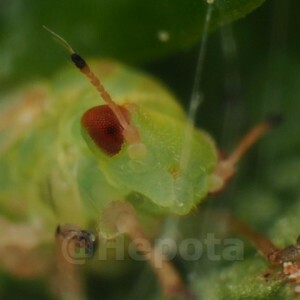 Zootaxa 2921: 13-27.